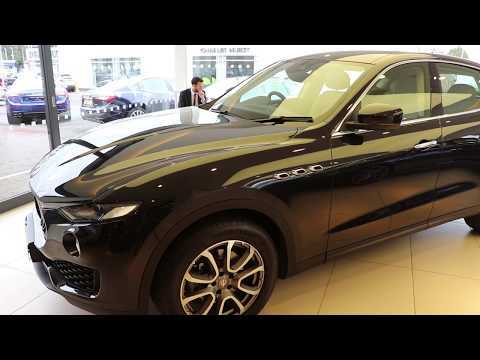 We have a fantastic September offer on our Pre-owned Maserati Levante- watch our video for further details. Levante exudes authentic Maserati character: that means elegant Italian style, meticulously crafted finishes and a unique, race-bred energy that inspires long-distance, luxurious travel. To find out more, contact our Maserati SalesTeam today. Tel: 028 90385755, view our Maserati Approved Pre-Owned range here.